Blog Your Faith Pleases Me! My greatest pleasure is your faith and trust in Me, says the LORD. You please ME well when you walk by faith in My infallible Word. I Am honored when you trust Me, when nothing seems to be working, nothing seems to be changing, nothing seems to be moving and there seems to be NOTHING that is being done. I Am listening to your prayers, watching you, and will give you the desires of your heart, as you patiently wait upon Me, says the LORD. 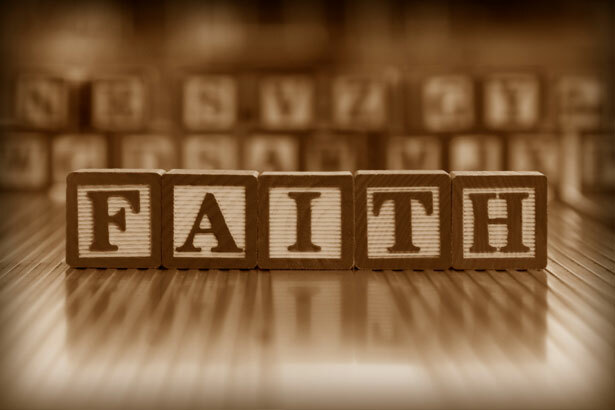 Your faith in Me gives tangible substance to all your hope that is in ME, says the LORD. Your dreams will come true, as you entrust them to ME to fulfill them. Your purpose will unfold, as you lean upon ME, and know that I have given you purpose, and WILL see to it that not only will you be in the center of MY will, but you will also be fulfilled. For what I have for you will go beyond YOUR expectations, your vision, your prayers, your hopes, dreams and desires. For I will do exceedingly abundantly above all that you have ever asked Me for or imagined, because you have made Me your trust, says the LORD. 45 Responses to Your Faith Pleases Me! I Trust You Lord Completely! I trust in you Lord. Amen. Thank You, Lord, for Your gift of GRACE and CONTINUING LOVE and CARE rising out of Yous shed BLOOD on the CROSS for OUR SINS!!! Yes n Amen n Thank you Lord Jesus that you r our trust. Teach us to Trust you more n keep the faith n Expectation n Thank you Sis n much Love! Amen. I will rest in our Lord.